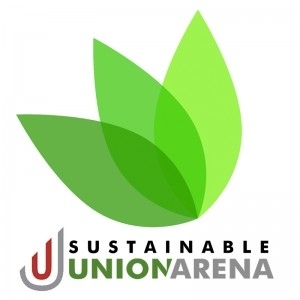 Union Arena is making progress toward becoming the nation’s first net-zero hockey rink. Solar panels and sharing are two great things. Check out what S.T. 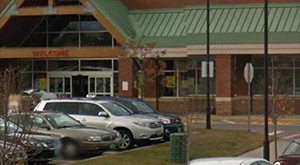 Paving in Waterbury has done! 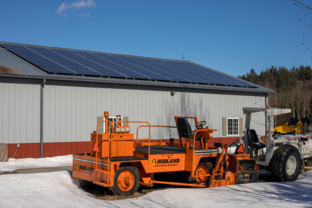 Green Mountain Power has a new goal reducing their carbon emissions! Orleans County partners with Efficiency Vermont allowing for more support of the local economy while saving energy! 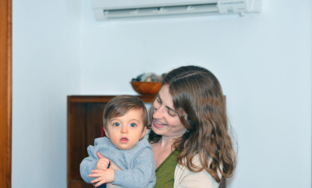 The Vermont Climate Action Communities (VCAC) program is designed to help Vermont municipalities achieve deep energy efficiency savings, reduce local emissions and participate in the transition to a clean energy economy, improve resilience in the face of climate change, and provide locally supported renewable energy generation for municipalities and the communities they serve. 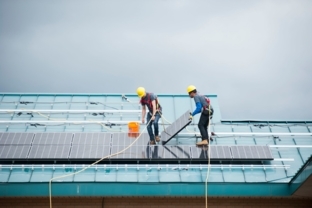 Led by VLCT in partnership with a wide range of support organizations, Vermont Climate Action Communities offers technical assistance, training and information to help municipalities plan and take actions to reduce greenhouse gas emissions. 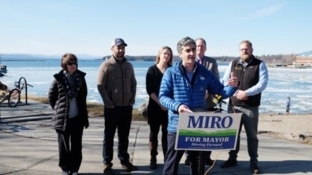 For example, municipalities may choose to join the Vermont Climate Pledge Coalition. The Vermont Climate Pledge Coalition is a group of Vermont municipalities, non-profits, colleges and universities, businesses, farms, and other community organizations which are committed to reducing their carbon emissions and help Vermont meet the U.S. pledge to reduce 2005 greenhouse gas emissions levels by 26-28% by 2025. The VLCT Board of Directors voted to join the Vermont Climate Pledge Coalition at its board meeting on June 19, 2017. 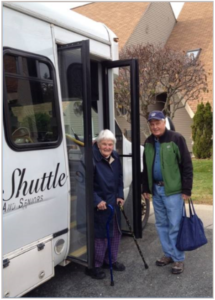 What if we could solve the transportation deficiency in our communities by developing a service that would help neighbors unable or unwilling to drive themselves to where they need or wish to go?